Christmas at The Clark’s means a killer christmas promo for you. We love our clients and we love to shoot head shots. 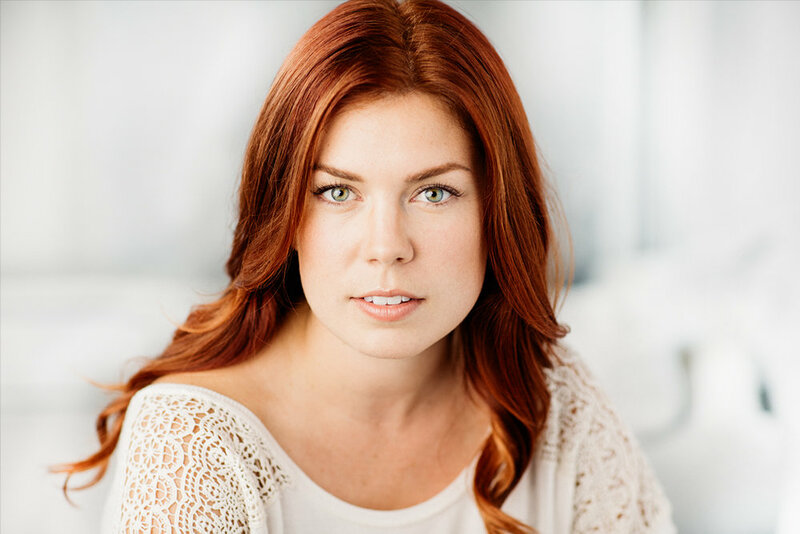 So give the actor in your life what they really want; a headshot package with Vancouver’s premier headshot photographer.